In fulfilling our vision to advocate good health, United Way of Hernando County offers a free health program to help motivate children to stay healthy and active. 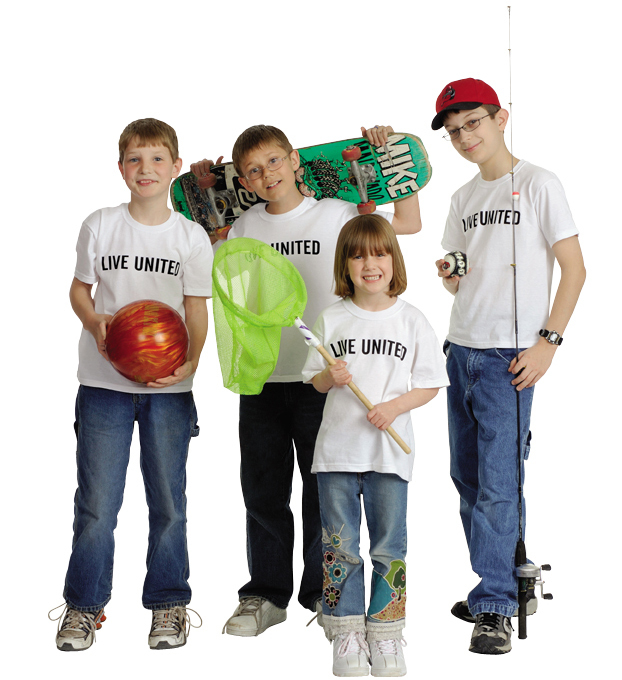 United Way would like to honor your child for Giving It A Shot by presenting them with a certificate and taking their picture for our "Wall of Fame!" This initiative is focused on building self-esteem and healthy fun. 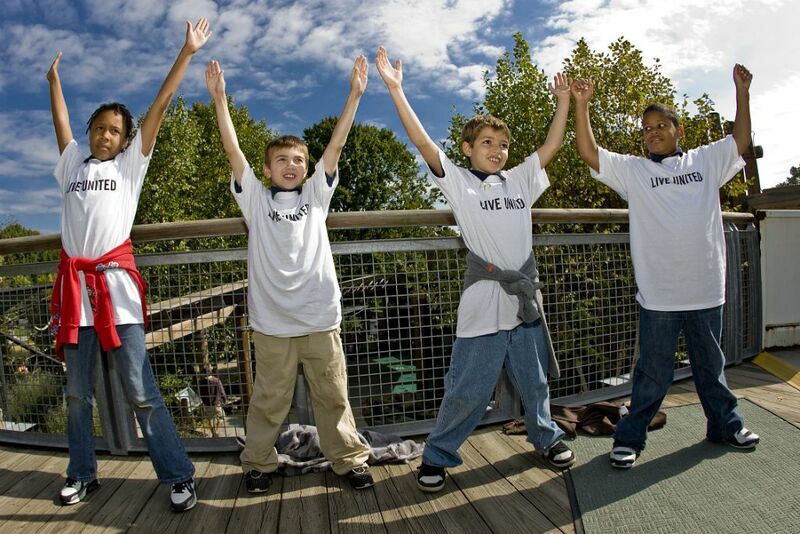 For more creative ways on keeping your children active, check out United Way & the NFL's partner program "PLAY 60!"